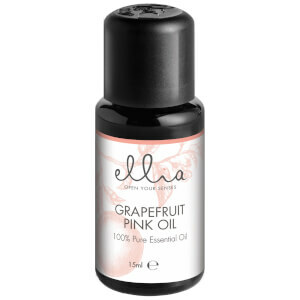 Discover the range of premium oil diffusers from Ellia here at Mankind. 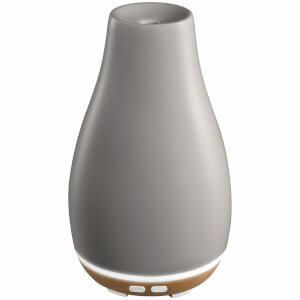 HoMedics brand Ellia offers a range of premium diffusers and 100% pure, therapeutic grade essential oils for your home. 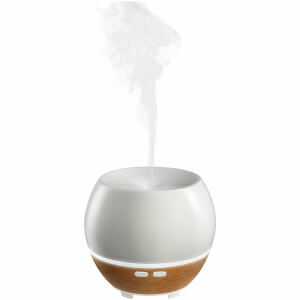 Designed to add style to any room, these eco-inspired diffusers reduce stress whilst boosting mental clarity to soothe the body and mind. Their range of complementing essential oils come in a variety of scents, each inspiring a different state of being. 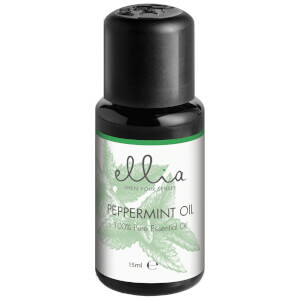 Whether you need to be alert and wake or should relax and unwind, there’s an essential oil available to help. 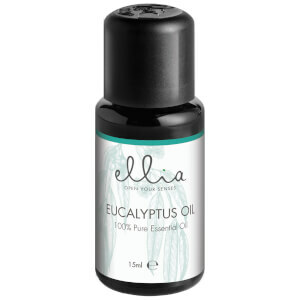 To experience the aromatic effects of the Ellia, simply add 5 to 7 drops of essential oils to your diffuser and let it do the rest. The Ellia Reflect Ultrasonic Diffuser uses high frequency technology to disperse a fine mist evenly into the air. 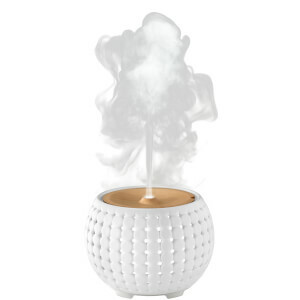 Releasing an uplifting scent from the brand’s essential oils, it leaves your room with a rich, long-lasting aroma, promoting a sense of well-being. 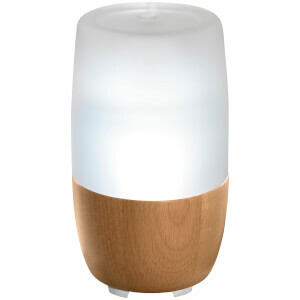 Featuring a colour changing light and a library of relaxing sounds to help alter your mood, it re-creates a spa-like experience in your home. 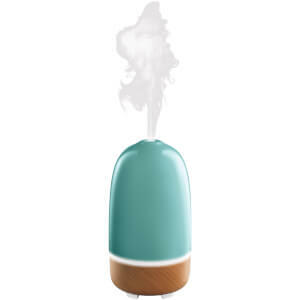 This diffuser has a continuous run time of 7 hours and also alleviates dry air for soothing humidity.